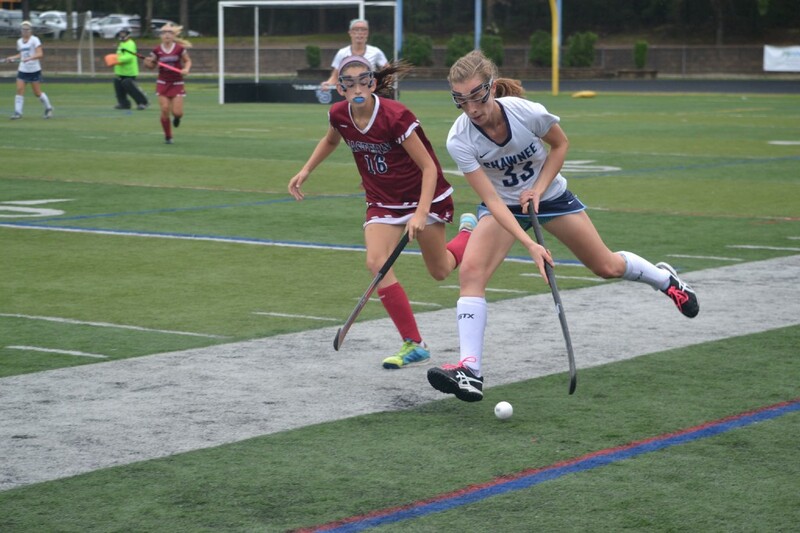 The exciting thing for Shawnee High School’s field hockey team is it knows it can play with any team in the state. 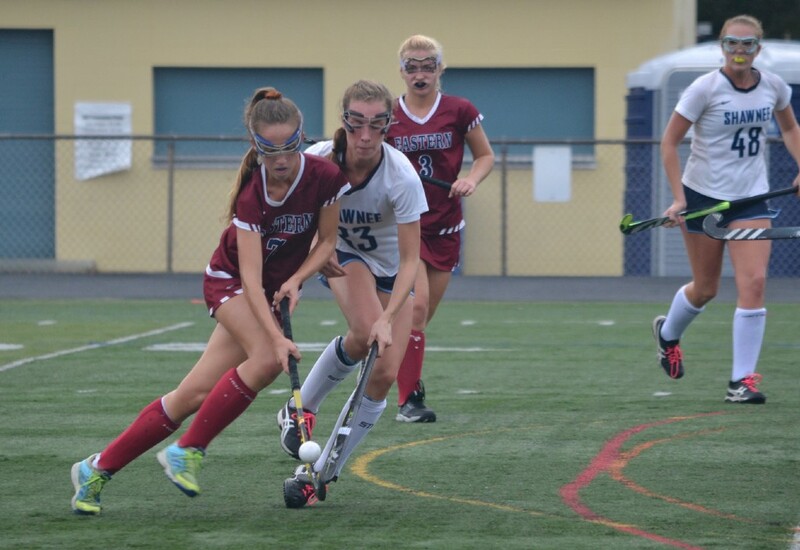 The frustrating thing for the Renegades field hockey team, historically one of the top five teams in the state, is in the last dozen years or so, it’s been difficult for it to be the best team in its own county, conference, or group come postseason play. Shawnee will be plenty prepared for the playoffs, though. 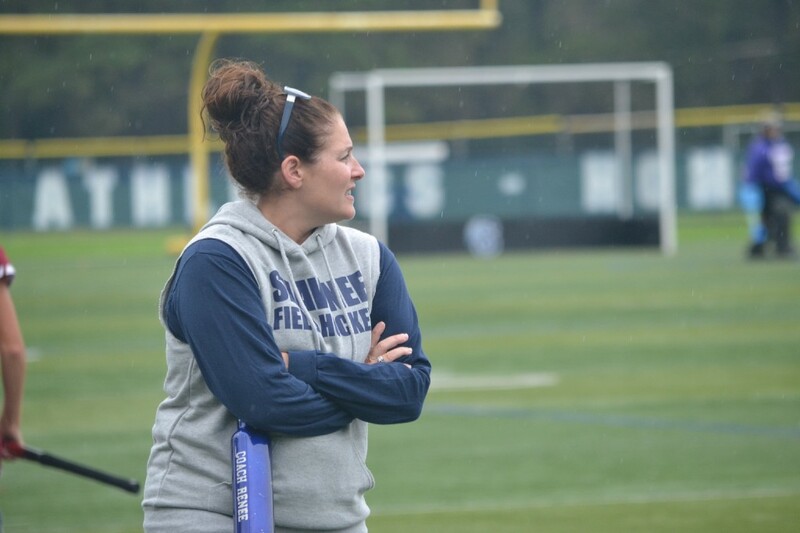 Coach Renee Toliver’s Renegades are getting ready for the postseason by playing the the top two teams in the state, Eastern Regional and Oak Knoll, in two of their final four regular season games. Despite the 4–1 defeat, Shawnee scored first and managed to shut Eastern out in the second half. 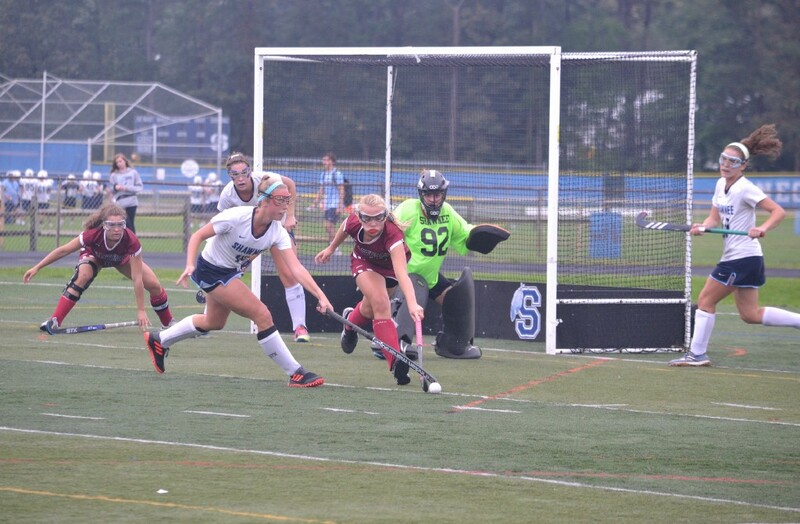 They lost the game because Eastern completely dominated a 10-minute period after Shawnee struck first. Shawnee’s postseason begins on Friday, Oct. 26. It has a bye in the first round and will play the winner of Washington Township-Vineland in the South Jersey Group 4 quarterfinals. But here’s what’s a little bit puzzling: Shawnee is the fourth seed, behind top-seeded Eastern, Kingsway, and Southern in the SJ Group 4 bracket. This despite the fact that NJ.com has Shawnee ranked as the sixth-best team in the entire state, regardless of Group, as recently as Oct. 15. 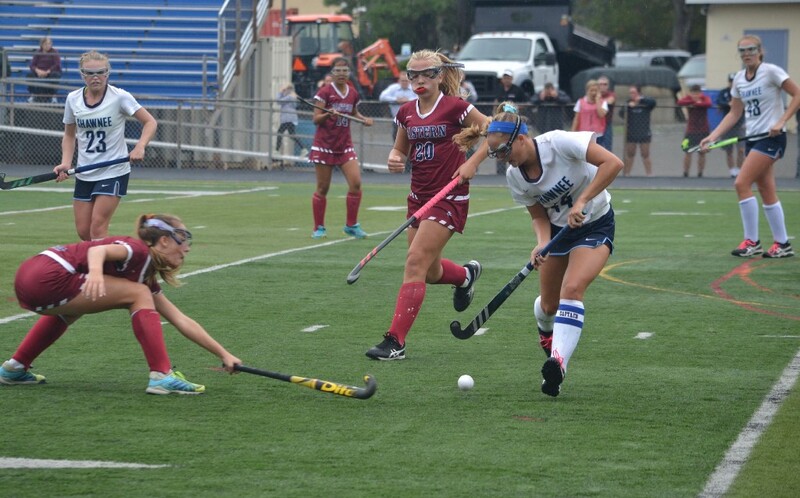 The only two South Jersey teams ahead of them in that poll: №1 Eastern and №3 Moorestown, the former a Olympic Conference and Group 4 foe, the latter a Burlington County rival. 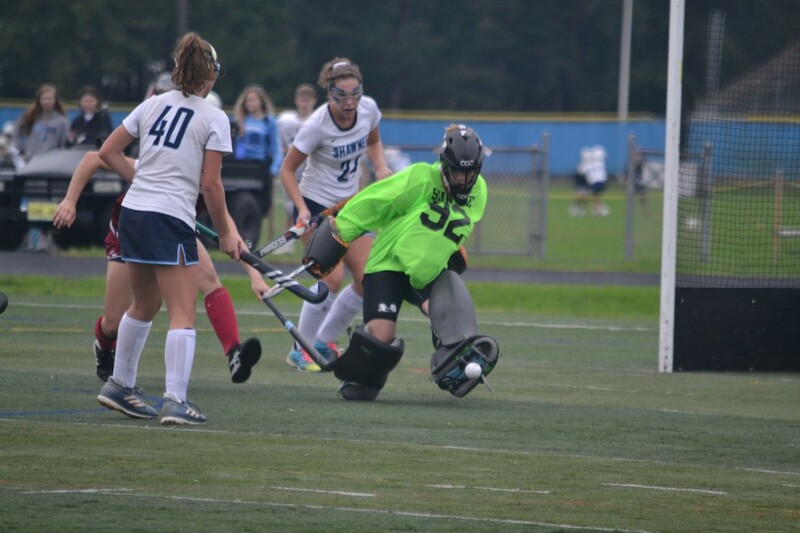 In the history of New Jersey high school field hockey, only Eastern (21 state titles), Moorestown (17), West Essex (17) and Shore (14) have more total state titles than Shawnee (11). The trouble for Shawnee is that Eastern, per usual, is standing in its way this year, not only for a state title but for a sectional crown. With this year’s seeding, Shawnee would have to face Eastern in the sectional semifinals. The last time Shawnee won a sectional title, in 2010 when they were Central Jersey Group 4, they watched SJ Group 4 champion Eastern win the state title. 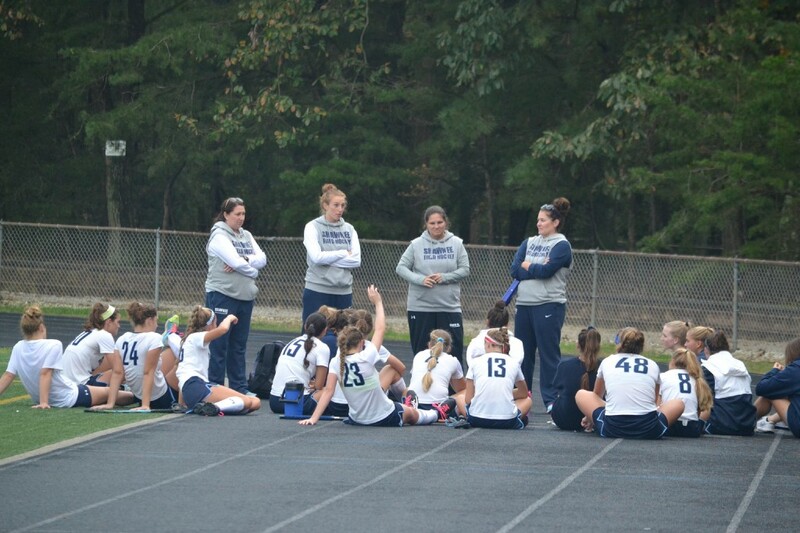 The last time Shawnee won a state title, in 2007, it was in South Jersey Group 3 and ended up winning the Tournament of Champions, too, by knocking off Group 2 state champion West Essex and Group 2 champ Oak Knoll, too, after the latter upset Group 4 champ Eastern. “Anything can happen and this team can definitely win it all,” said Shawnee senior Tina Marmo, who had to transition into a volunteer coach during her last high school season after suffering her third ACL injury in three years as a junior. So Marmo obviously knows tough luck. But she also knows you can’t let yourself down given the circumstances out of your control. 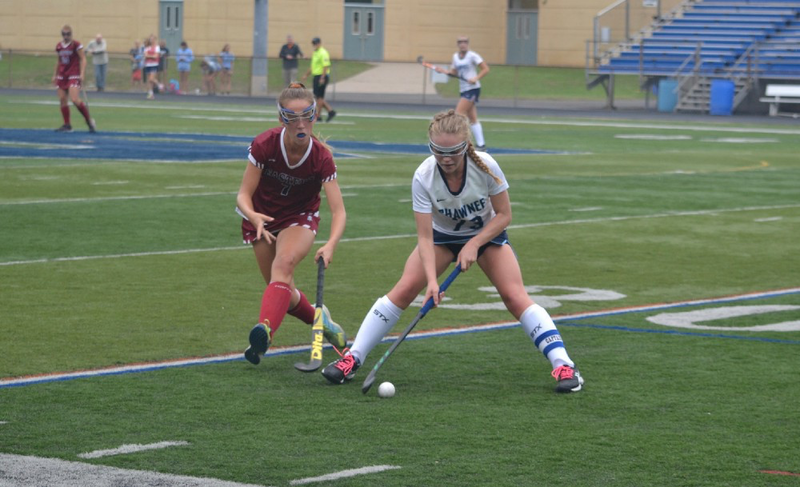 And Marmo and her fellow captains know that, with the schedule Shawnee has faced, including Eastern (twice), Oak Knoll, and Moorestown during the regular season, they will be prepared no matter the obstacles that stand in the way of a sectional or state title.